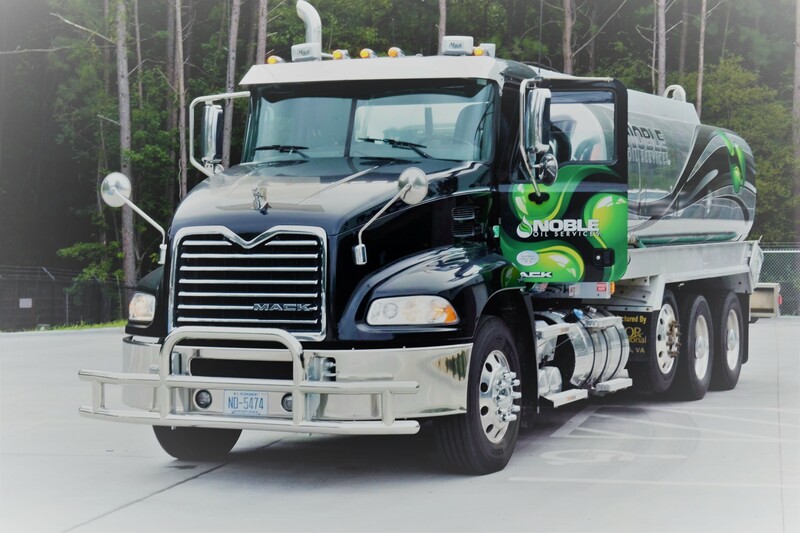 Noble Oil Services Commercial oily wastewater program includes vacuum truck service. 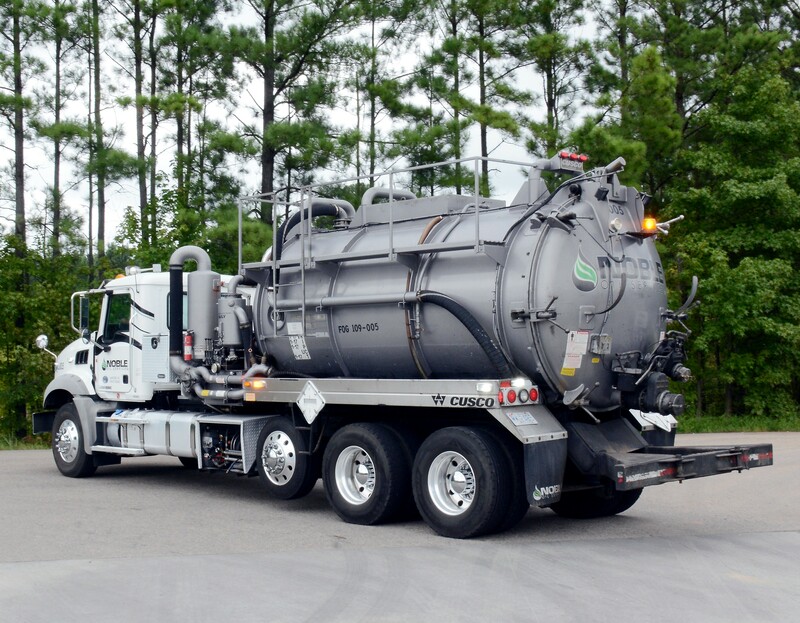 This includes the transportation, processing, and recycling on a wide range of commercial liquid, solid and sludge wastewater materials from multiple industries. For maximum efficiency and safety, let Noble Oil Services clean your oil/water separator on a regular basis to remove sludge and wastewater. 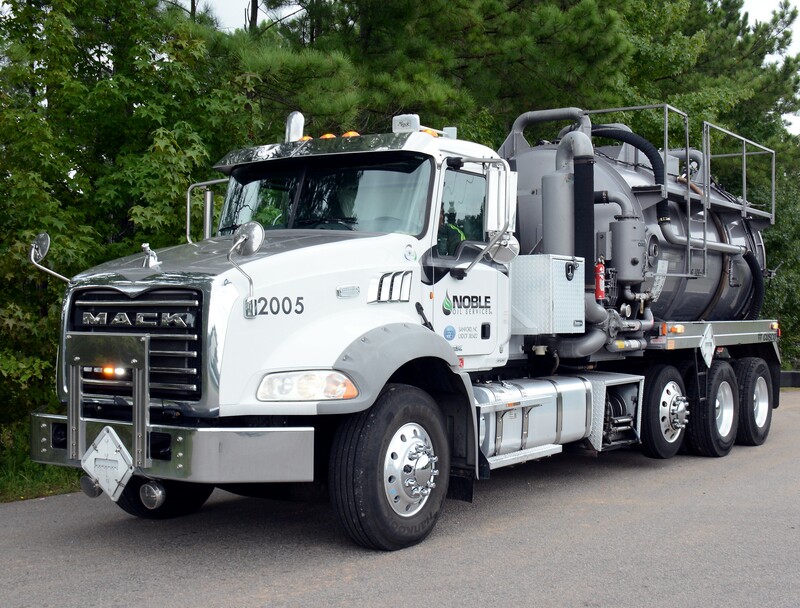 Anywhere where an oil/water separator is used!